Is the legendary character coming back from the dead? 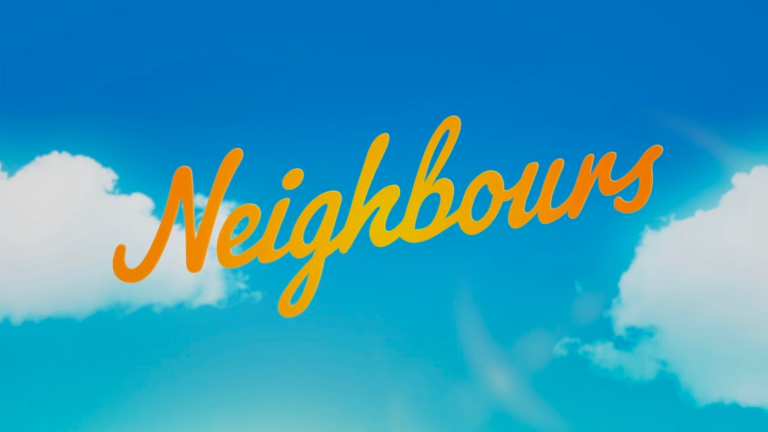 Neighbours fans have good reason to be very excited right now, after one of its most legendary characters - EVER - has revealed he's returning to the soap. 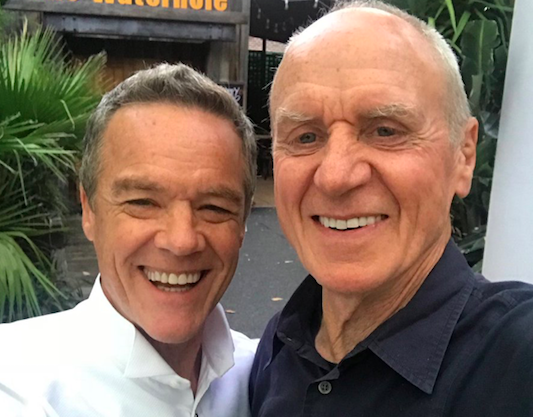 Actor Alan Dale, who played patriarch Jim Robinson, surprised his social media followers by sharing a cryptic tweet about filming scenes for the Australian soap. And, if he's back, he might be in the form of a ghost as Jim died of a heart attack in 1993! At the weekend, Alan shared a photo of a message saying "G'day Mr Dale", with the explanation: "The greeting I received at the studio in Atlanta, where I am shooting stuff for Neighbours. Look out for it guys!!!" Seventy-one-year-old Alan is currently filming Dynasty in Atlanta, but found time to shoot scenes for his old place of work Neighbours, too. But what? 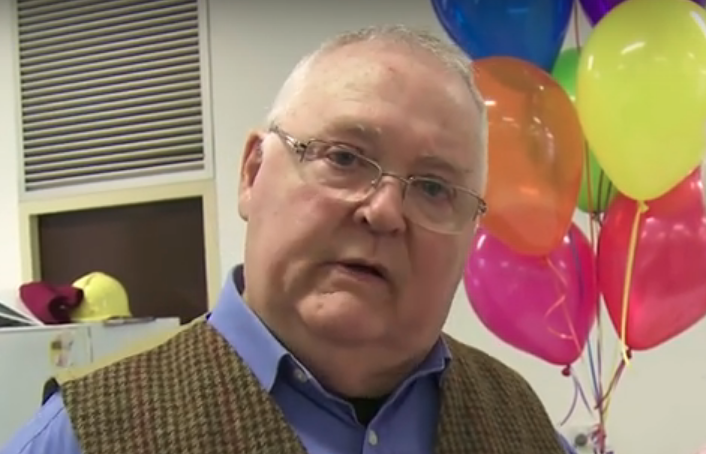 Fans were quick to speculate, with one responding: "I always said Jim faked his death and would return one day." Another wrote: "1st Dee is alive(? 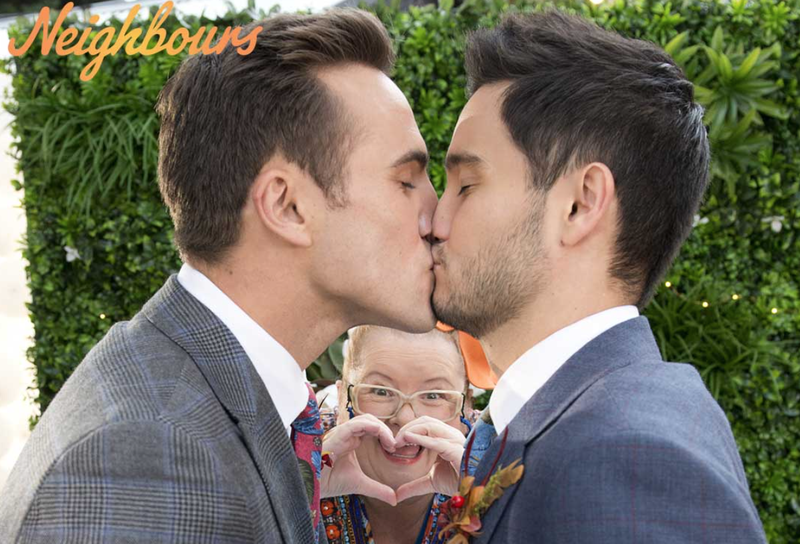 ), now Jim ...It's another Erinsborough miracle." I always said Jim faked his death and would return one day. A third typed: "Ooooh sounds exciting! Loved the days of all the Robinsons together x." One more fan predicted Jim would be back from the dead, while another suggested the soap was filming a "ghost of Christmas past special". In August, Alan shared a photo from the second series of Dynasty and also teased his return to Neighbours, tweeting his 7578 followers, saying: "Back on set of Dynasty, with Lovely James MacKay, for Season 2. Might be visiting my friends at Neighbours again soon too. Fun!!" Back on set of Dynasty, with Lovely James MacKay, for Season 2. 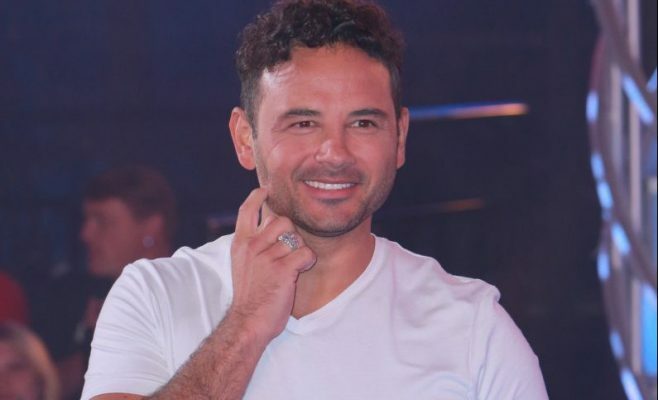 He is currently portraying Joseph Anders on The CW’s Dynasty, and has also starred in Lost, The O.C., Ugly Betty, Dominion and Californication. He even portrayed the Vice President of the USA in 24, opposite Kiefer Sutherland. Alan made his name on Neighbours, being one of the central characters when the Oz soap started in 1985. The Robinson family - and their dog Bouncer - were integral to Ramsay Street, with Jim's son Paul still appearing on the soap. 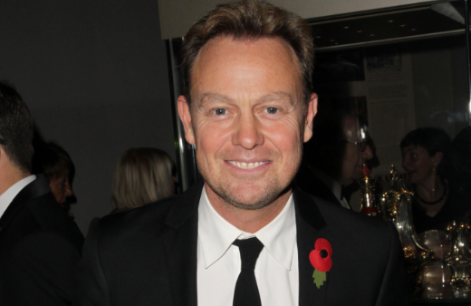 However, Alan's character Jim died of a heart attack in 1993, after months of feuding with his family over his new girlfriend. He had embarked on a relationship with Annalise's mother Fiona, but clashed with his loved ones when they warned him she was only after his money. After leaving the soap, Alan wasn't afraid of blasting the show producers for being greedy. 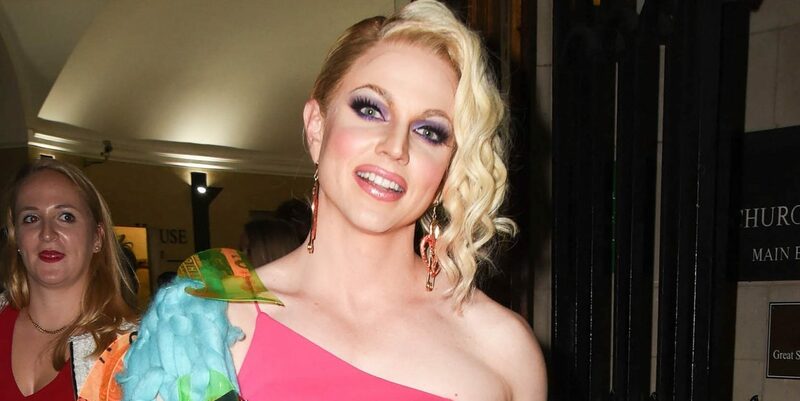 He's always said he's had no regrets about leaving the show either. Streuth! Has he had a change of heart? Fair dinkum if he has! 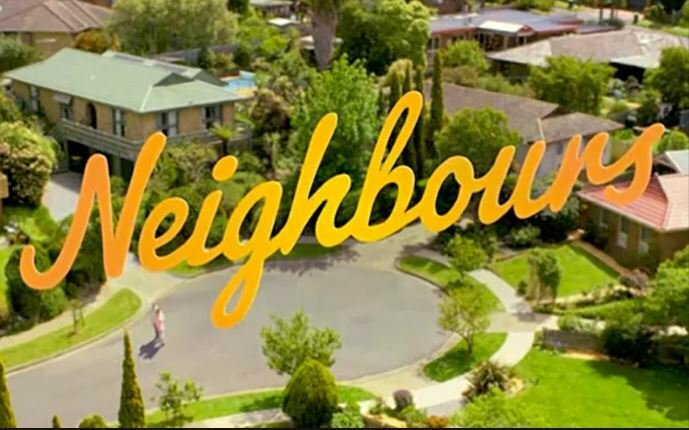 Would you like to see Jim Robinson return to Neighbours? Leave us a comment on our Facebook page @EntertainmentDailyFix and let us know what you think!